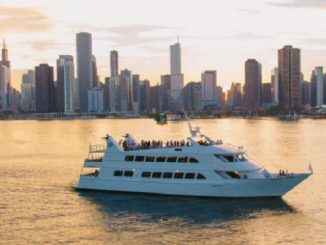 Live Cruise Ship Tracker for National Geographic Sea Lion, Lindblad Expeditions – Find National Geographic Sea Lion in the Cruise Ship Tracker App to track National Geographic Sea Lion current location or view a ship details of the current cruise. 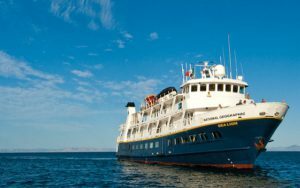 The Live Cruise Ship Tracker app for National Geographic Sea Lion is a Lindblad Expeditions cruise ship. The National Geographic Sea Lion can be found on the cruise ship tracker app during cruise ship tours by Lindblad Expeditions. Latest weather for cruise ship monitoring is available from CruiseShipWeather.com. Use the National Geographic Sea Lion cruise ship tracker app funnel to select only passenger ships to find only cruise ships tracking near National Geographic Sea Lion selected view. Use layers of the cruise ship tracker app to find National Geographic Sea Lion projected course. While hovering your mouse over National Geographic Sea Lion use the mouse scroll to move the cruise ship tracker in or out view of ships current track. Click the National Geographic Sea Lion cruise ship tracker icon to find more details of National Geographic Sea Lion cruise ship tracking statistics. The cruise ship tracker app for National Geographic Sea Lion updates real time automatically every 600 seconds by default. 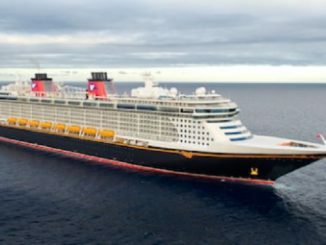 The live cruise ship tracker update is perfect for tracking cruise ships live at sea. Forcing the real time update with the refresh button has practical use only when the cruise ship is tracking in or out of the cruise ship port. Select show previous track hyperlink from National Geographic Sea Lion cruise ship tracker app to see previous tack history when it is available. Selecting itineraries history in the cruise ship tracker app will redirect you to the host cruise ship tracker app at MarineTraffic.com. 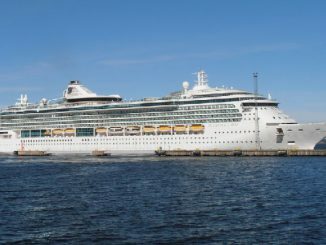 Find other ships like Live Cruise Ship Tracker for National Geographic Sea Lion, Lindblad Expeditions using Cruise Ship Trackers List by Cruise Line or find information on other cruise lines cruise ship trackers. Currently there are more than 50 major cruise lines who have cruise ship tracking in real time. To find your cruise ship at sea enter the name of the cruise ship in the live cruise ship tracker search app and follow the link. The page opens to the live position of the cruise ship tracker you select.